Life can get busy with extra curricular activities, sports, and jobs. It may feel like you missed the chance to hang out with your kids and spend quality time with the family. It’s time to take a step back from your busy schedule and head over to Firehouse Skate ‘N Play in Roanoke, VA where FITNESS meets FUN! Disconnect from electronics and enjoy some time together. 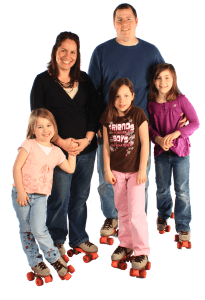 Quality time is more than just bringing your kids to Firehouse Skate ‘N Play. Get involved with them and put on skates and join them! 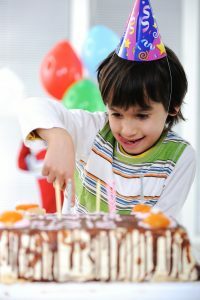 Take a break from “mom or dad” duties and have fun with your kids. 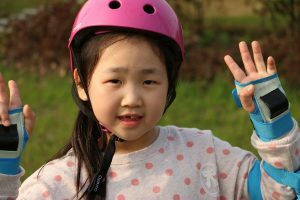 Promote healthy living through a family activity. 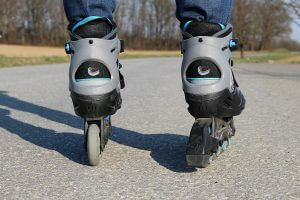 Learn new moves on skates from your kids, maybe teach them a few as well! 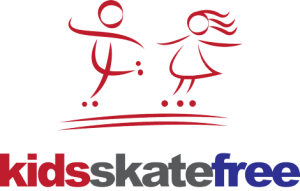 Firehouse Skate N Play offers a fantastic Unlimited Family FUN Pack during all weekend skating sessions! 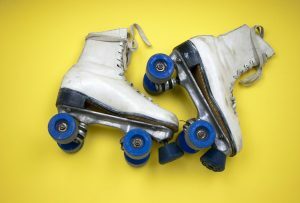 A great family activity for a day that you would rather be indoors than outdoors is roller skating at Firehouse Skate ‘N Play. You will all get some great exercise, and maybe you will learn something you never new about your kids! The family that plays together, stays together! Contact us and be sure to follow along on Facebook, Instagram and Twitter!